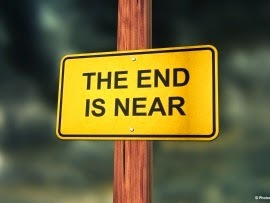 Exchange Anywhere: End is near for Windows Server 2003...The Countdown begins!!! Believe everyone is aware about the deadline for Windows Server 2003 extended support, which is scheduled for 14 July, 2015 post which you will not receive any support or updates for the Operating system similar to our Windows XP and Exchange Server 2003 which reached their deadline earlier this April 2014, I wrote a blog post on this earlier under the name "The End is Near for "Legacies" to provide you an heads up on the same and now its time for us look back and get ready to upgrade to the latest Supported Operating system and we have a strict deadline of about one year from now over which we can get this upgrade completed and move the workloads to the new Server platform and stay safe and enjoy the benefits of the new Technology which went beyond our imagination and far away from Legacies. I wrote this post today to remind you over this topic and share you some vital resources available from Microsoft that provides you adequate knowledge and makes you ready to get things started at the right time, which is now, I would suggest so that, we can get things completed sooner rather than later within the deadline. Before we begin watch this Windows Server 2003 End of Support Awareness video from Microsoft to know the impact. Performing a Server transition is not a easy task as it involves thorough analysis within the current environment to ensure that all the supported applications that relies on this legacy server platform is upgraded to the next supported version. When we do this migration we typically end-up changing Forest and Domain functional level to the next supported mode (Raise functional level) which is the key for most of the stuff to work in the Server Infrastructure, which will for sure have impact on all the supported products and applications that relies on the current Windows Server Operating system functional level and to do this we need to have a proper plan in place and also thorough testing if possible before we make any major changes and execute things with care for a positive transition without unexpected events to occur that could impact our business by causing downtime. 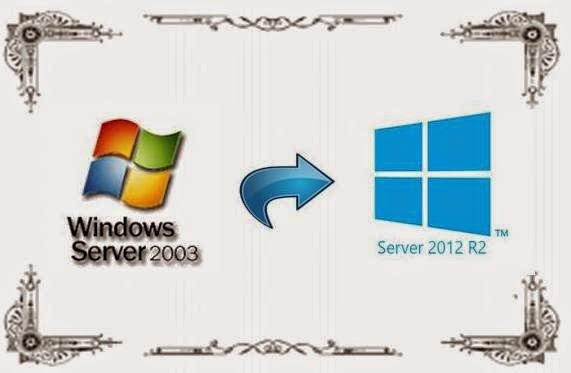 With the above points its pretty clear that we need to move away from Windows Server 2003, so now the next question comes here, To which Windows Server OS I make the switch, Server 2008 R2 or 2012 R2? This is a genuine question as people don't want to migrate straight away to the latest version as their workloads cannot be moved all of a sudden to the new technology wherein most of their legacy applications still relies on the older platform and not yet re-written to adopt to the current one, but this puts some risk for them because even Windows Server 2008 is reaching is end of main stream support soon and will be in extended support till 2020 but there wont be any new enhancements when you make a move here and the suggested one is to move to 2012. 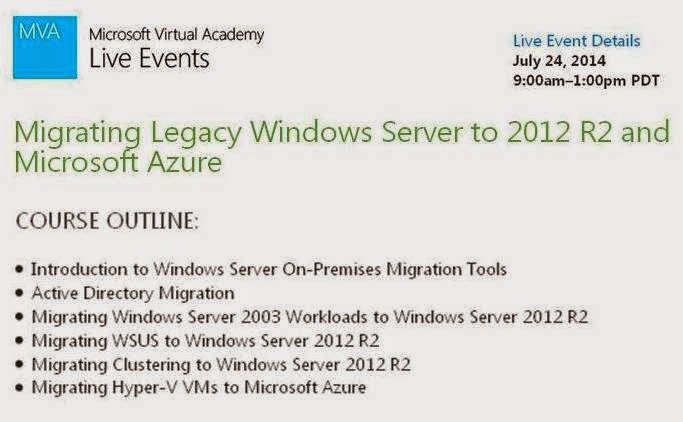 As everyone aware that Windows Server 2012 R2 is the most robust Operating system in the present IT market which revolutionized the industry and placed Microsoft on the Top making it one of the largely adopted Operating system world wide, which is now running and serving millions of users in Microsoft Public Cloud Infrastructure that took their Server business to the next level. 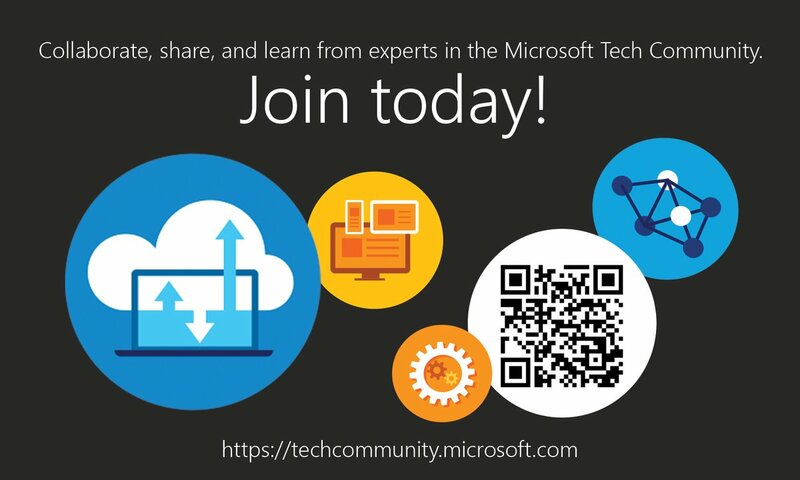 Additionally you can extend your Organization and move your workloads to Microsoft Cloud i.e., Microsoft Azure which is the next option that puts your Organization one step further in the industry. I complete my review here and Its now time for you to start your learning and get ready for transition, before you begin read this below TechTarget post that covers critical points on the topic in a nutshell that provides you clear roadmap for your next action. Begin by reviewing this below TechNet walk-through post on Migrating Active Directory from 2003 R2 to 2012 R2 which clearly shows you step by step process to get this task completed. Here comes the official Microsoft simple four step process: Discover, assess, target and migrate from Windows Server 2003. 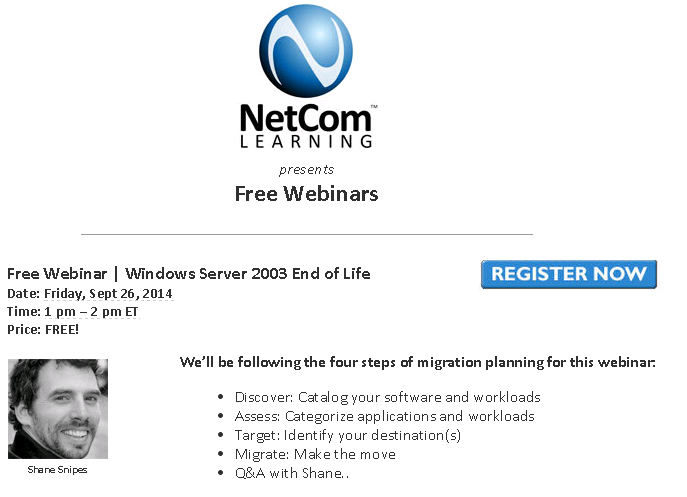 Get ready to block your calendar this Friday, Sept 26, 2014, 1 pm – 2 pm ET to attend the free Webinar "Windows Server 2003 End of Life" from Netcom Learning presented by Shane Snipes MCT covering some key concepts on Windows Server 2003 End of Life and deep dive discussion on following the above said 4 step process for successful migration. 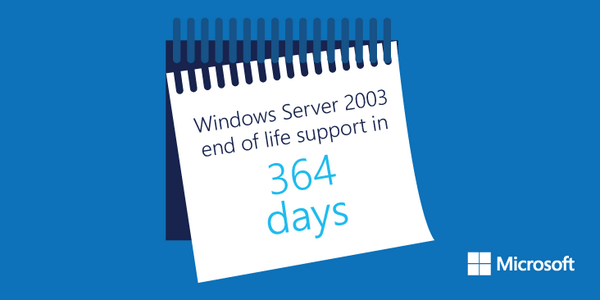 Windows Server 2003 reaches end of support in less than 6 months, get ready to move on. 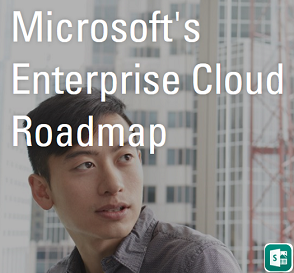 For customers still using Windows Server 2003, now is the time to migrate - The Official Microsoft Blog.